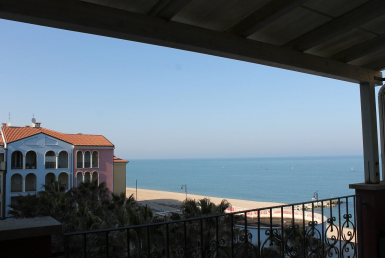 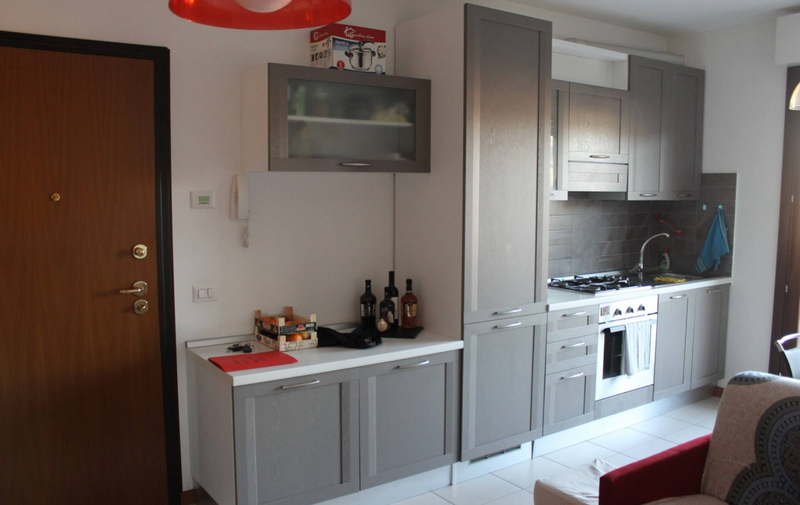 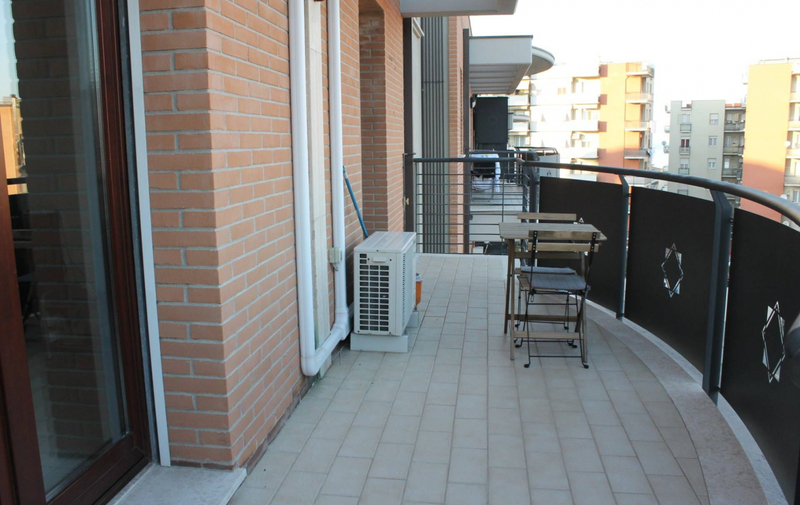 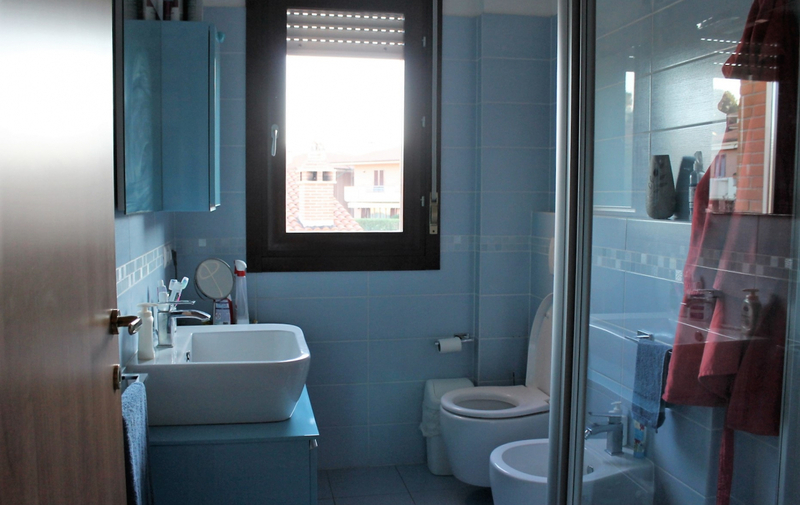 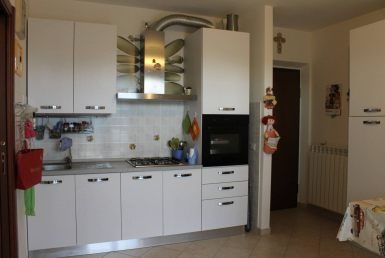 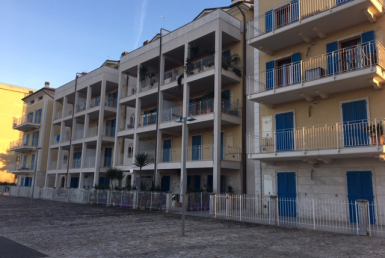 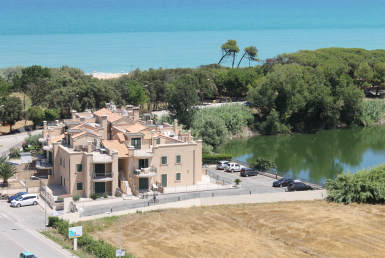 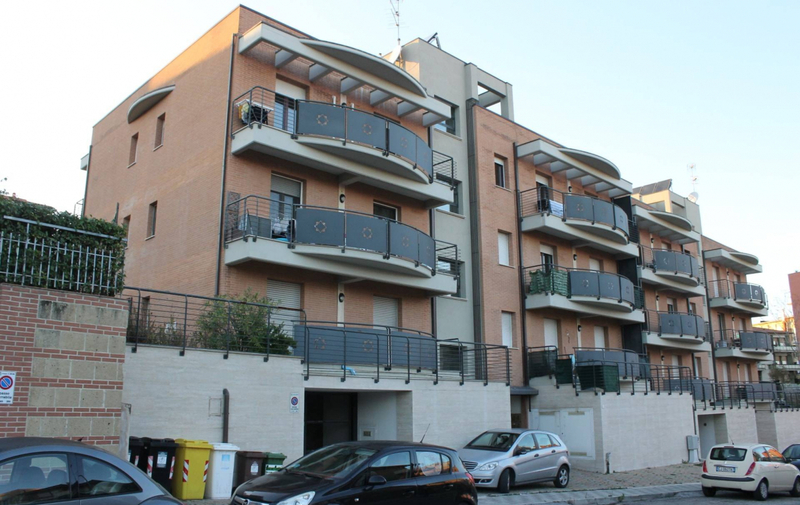 We sell in Ancona, Torrette borough, in front of the hospital, a recently built apartment ont he second floor with lift. 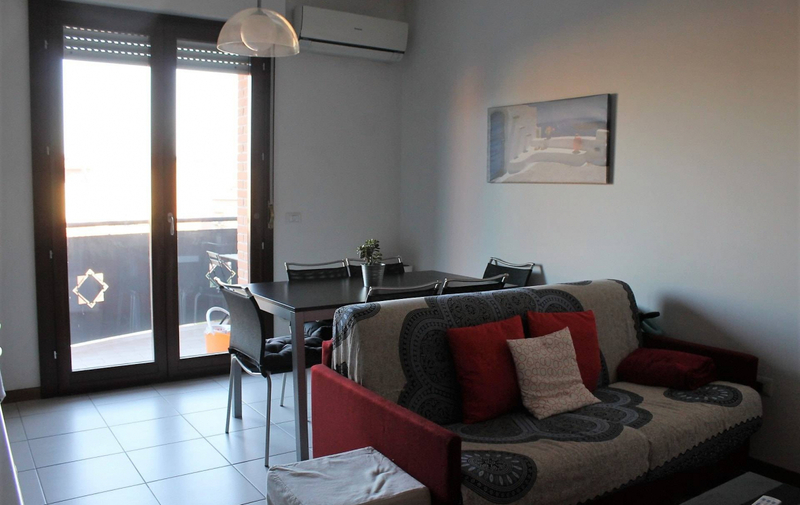 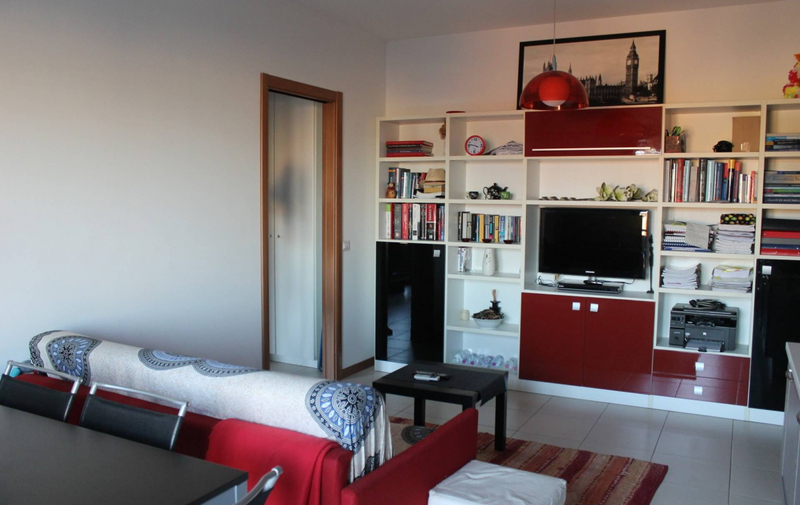 The property is composed by living room with kitchenette, large bedroom, bathroom and terrace. 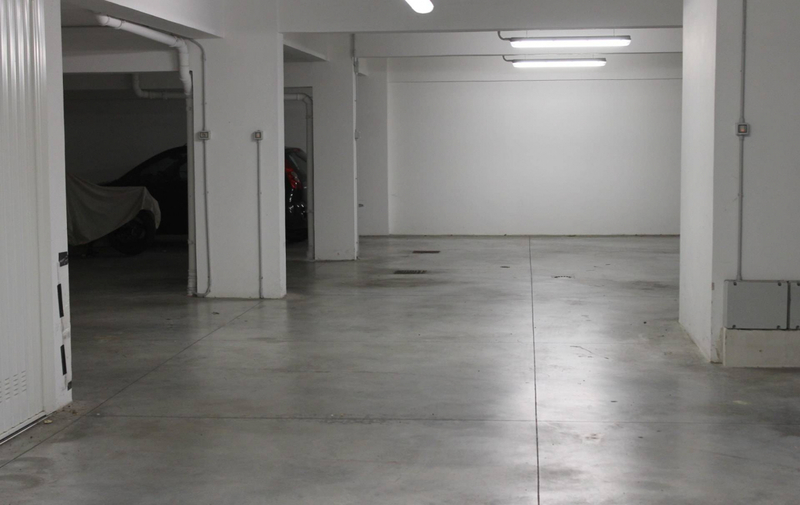 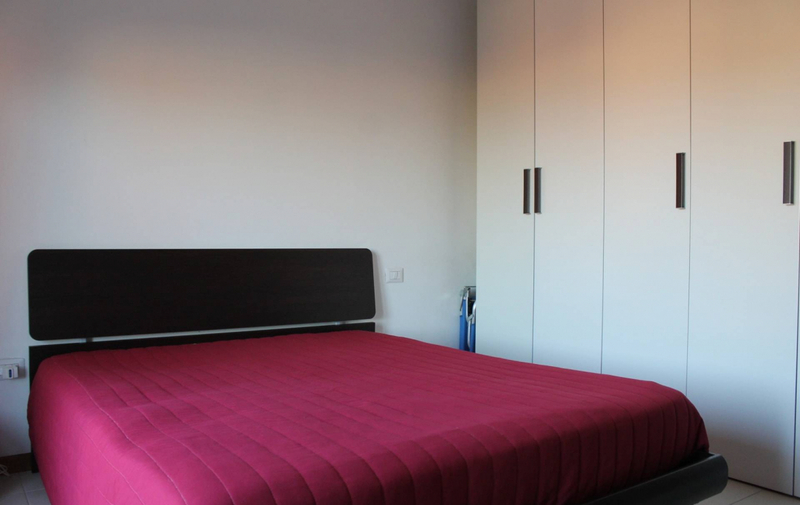 Equipped with covered parking space in the basement, furniture, autonomous underfloor heating sytem and a/c system. 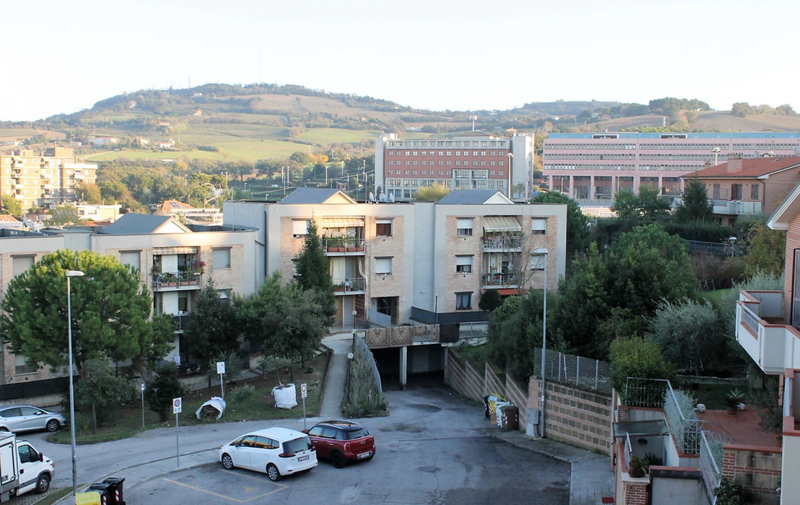 Very good position to reach the hospital and the university.